With the core objective of promoting personal, social, educational and career development in all students, the Counselling & Research Department has been set up to define the school’s professional responsibilities in terms of support and guidance to students, staff and parents. Personal Counselling that provides guidance and skills required to navigate important milestones of growth with ease, and to combat fast-paced societal changes. 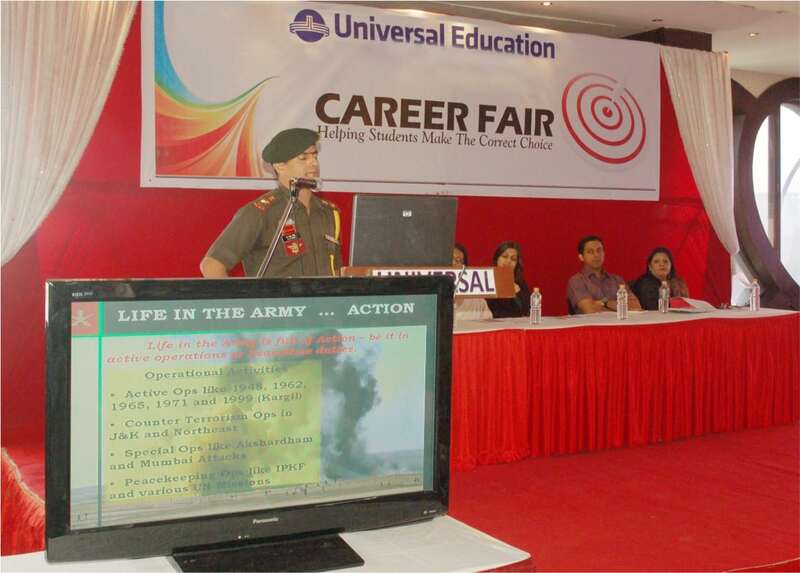 Life skills-training that provide the tools and skills to a more competent and fulfilled life. Gifted and Remedial education to identify and provide help to Special needs students. Multiple Intelligence approaches that respect and cater to individual differences and which help students to learn at their own pace and in their preferred learning style. 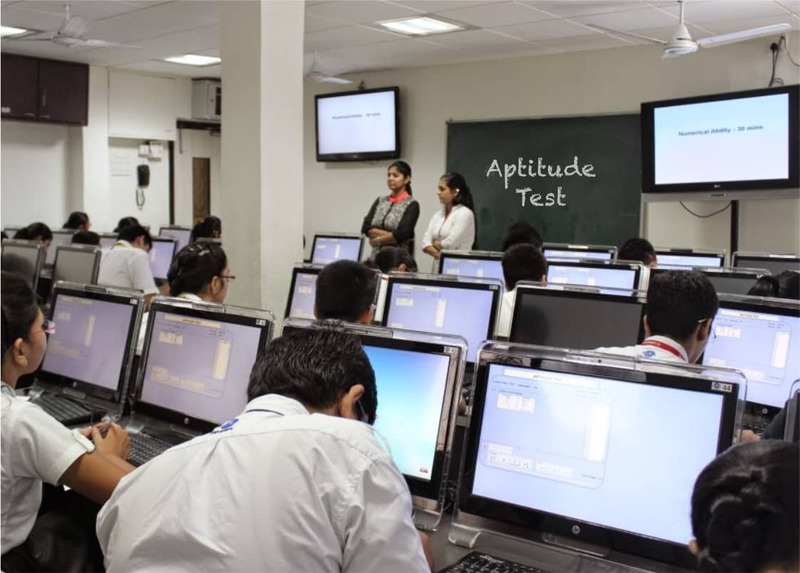 Career Counselling and Guidance to provide students with available options that will help them to make decisions on further studies and choose careers based on their aptitudes and strengths. 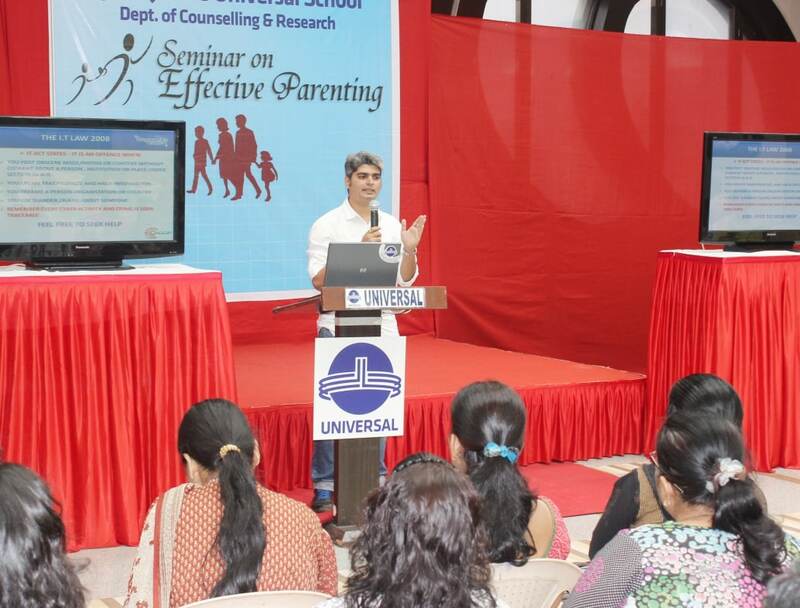 Workshops, seminars and lectures on effective parenting skills. Awareness camps on relevant parenting concerns and issues. Special interactions with working mothers, single parents and grandparents. Individual counselling and guidance to parents in dealing with specific concerns/problems of their children. Involve parents in community outreach programs. 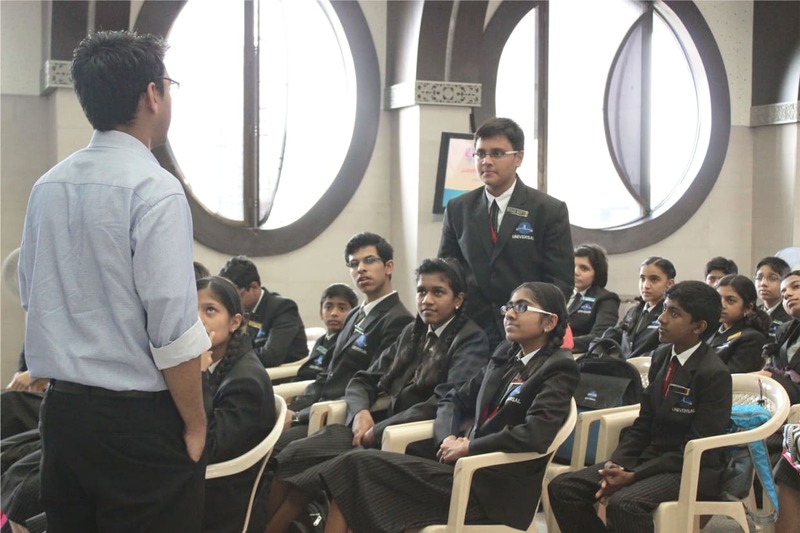 The Department conducts regular Sexual Abuse Prevention workshops with parents, staff members and students. LEADERSHIP – THE UNIVERSAL WAY! 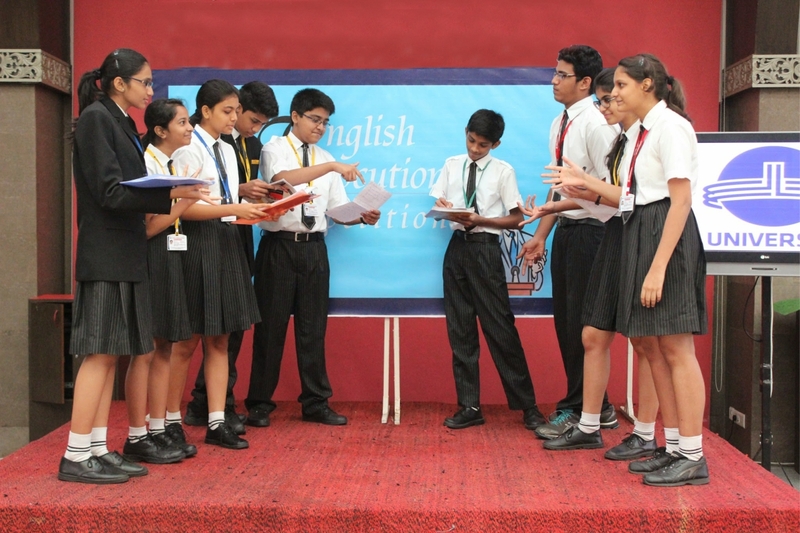 Self expression and leadership are facilitated through focus training programmes as well as through platforms like Debates, Elocutions, Mock parliament sessions and through the Student Council. This is the apex student body of the school. 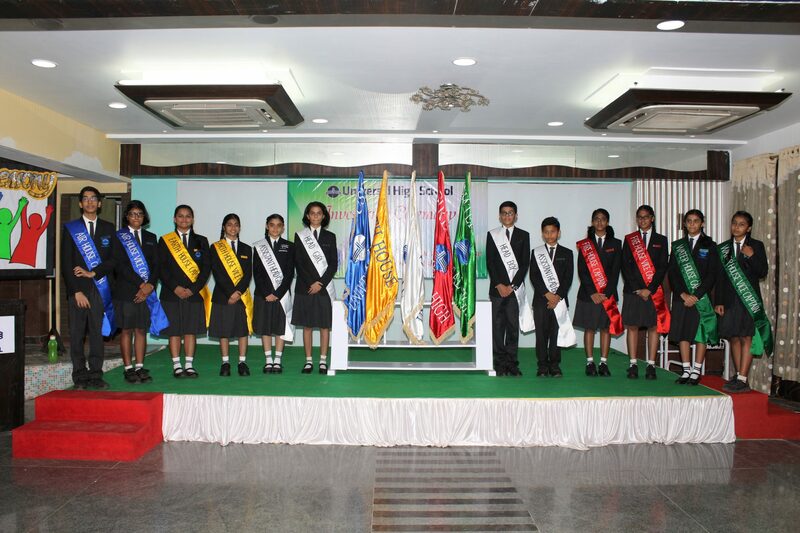 Student prefects, wardens and captains are responsible for the discipline in school. Overseeing their progress are the Head Boy and Head Girl. 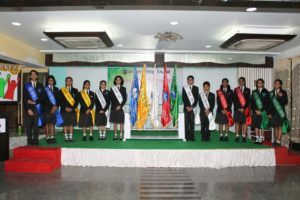 Empowering our students by putting them in roles that require responsibility is an integral part of the Student Council. At Universal, education is a journey of academics and personal discovery where the students re-invent themselves all through their learning years. 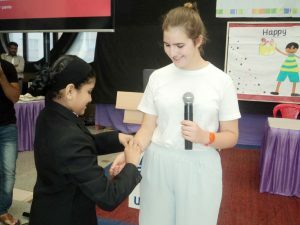 International dimension is added through curriculum embedded activities and projects, providing the students with a global perspective and equip them with knowledge and skills to meet the challenges of today’s complex global society. 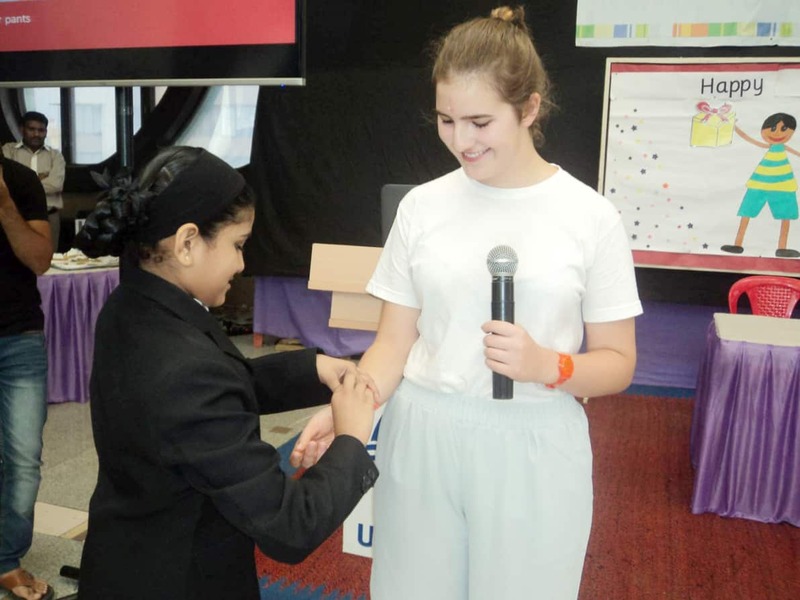 Diplomats and Dignitaries invited for School events enlighten the students and broaden their horizon by helping them develop a deeper understanding of other countries and cultures. 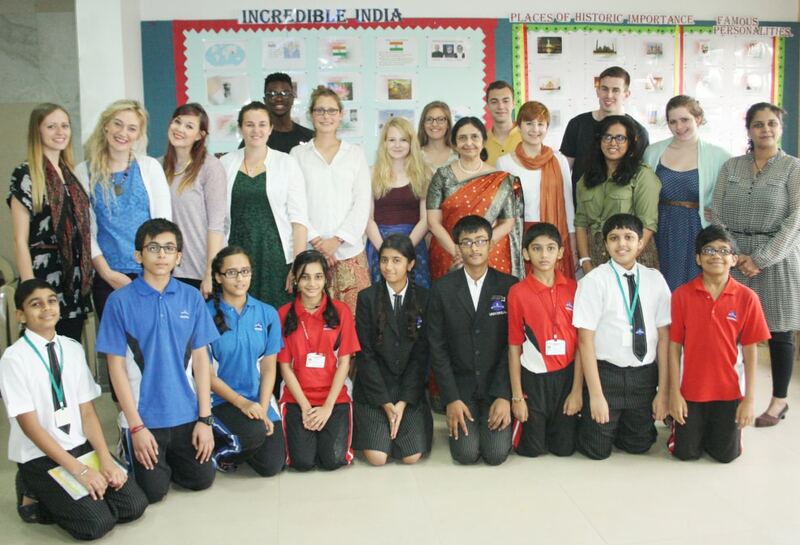 Students of Universal work on collaborative projects with several schools across the globe on ideas based on education, pedagogy and culture. 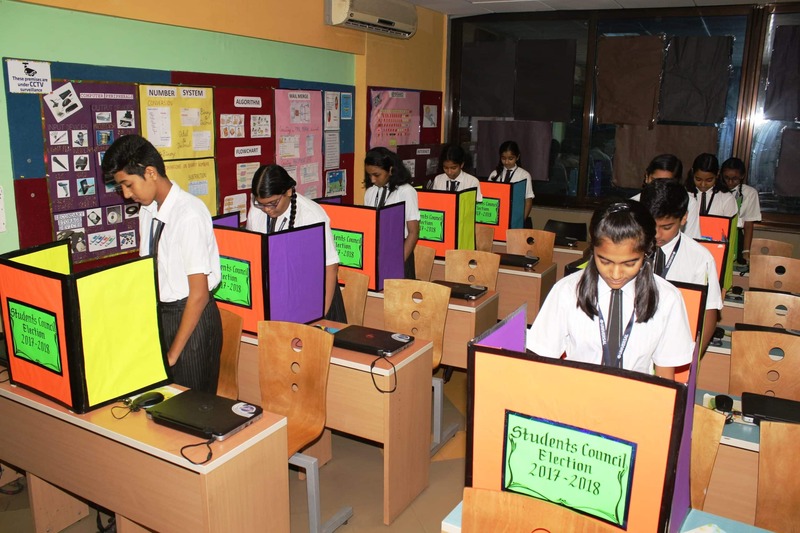 Videoconferencing sessions are arranged for our students to develop a global link and provide opportunities for frequent exchange of ideas on global issues. Exchange programs are organized to further open new vistas in learning, sharing of ideas and transforming our students into global citizens. Universal’s out of school learning programme is designed to promote discovery, learning, fun and healthy life styles in a safe and stimulating environment. Out-of-school learning takes place in a variety of different settings – from museums to aquariums, from socially, relevant work to study clubs and from art galleries to factories. Special focus is provided on social service visits and excursions. Our students are empowered through service experiences and collaborative partnerships to meaningfully serve our local and global communities as lifelong active, aware and engaged citizens.